Rebecca is the Co-founder and CEO of LearnLux, a financial technology company that helps people learn personal finance skills through online learning tools and connects them to the resources they need to take action. She was on the 2016 Forbes 30 Under 30 list for education and has had many incredible experiences for someone of her age. She lived in Kenya and studied microfinance in an informal economy and completed environmental research in Germany, France, Belgium, and Luxembourg. She worked at the MIT Center for Collective Intelligence and founded Take Back the Tap at Clark University to reduce half a million plastic water bottles from landfill. 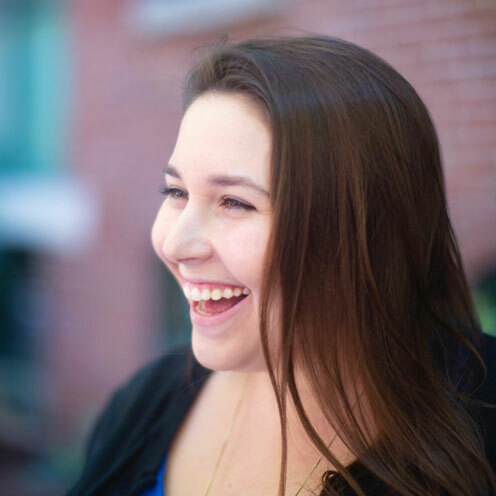 Rebecca has a passion for startups, education, and the amazing things that happen when they are combined. She loves to work with dedicated, excited, and passionate people and brings them together to make great things. She is often called Director of MIH, which stands for Making it Happen. Rebecca loves public speaking, the word "plethora," and motivating people, especially on Mondays.